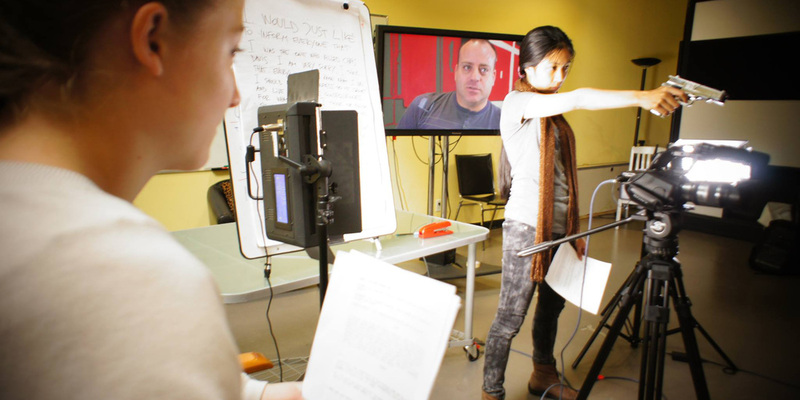 This one month program provides students with a foundation of film acting skills. Many students who complete the one month film acting certificate program will go on to apply for the full time 4 month film acting diploma program "Essentials for Acting" with the film school to obtain further training as well as receive a diploma and three professionally edited film scenes for their demo reel. Students who have successfully completed this 100 hour certificate program at the Toronto Academy of Acting for Film & Television can transfer credits to have advanced standing in the full time diploma program "Essentials for Acting" . Students will also have the opportunity to pay the difference in the tuition fee between the one month certificate program and the full time 4 month diploma program.